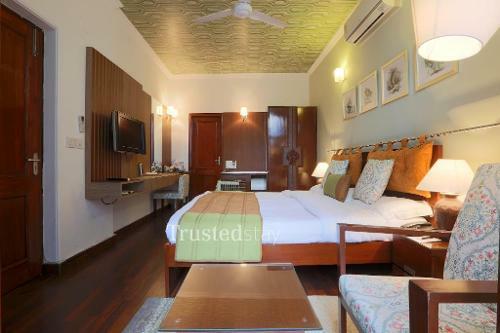 Home > Delhi-NCR > Safdarjung , Stem Apts. 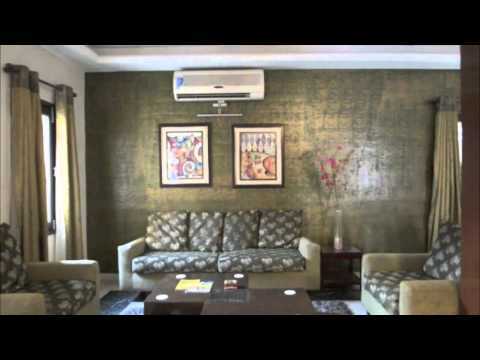 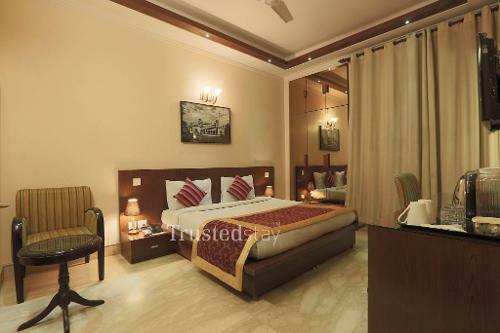 This service apartment in Safdarjung is situated next to Safdarjung Hospital, near AIIMS New Delhi, about 10 kms from Delhi Airport and Connaught place. 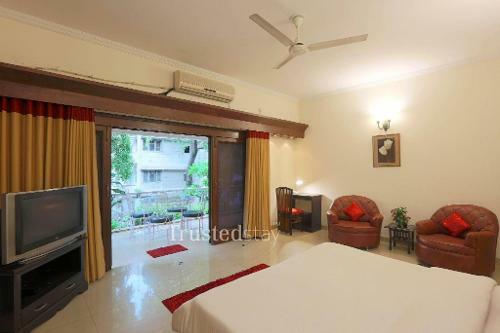 This apartment complex offers a total of 22 rooms, including one studio room, one 1BHK unit, two 2BHK units, one 3BHK unit, two 4BHK unit and one 5BHK Duplex Apartment, all rooms are fully furnished with TV & AC, offers an in house kitchen service manned by our own cook who prepares meals as per the guest's requirement. 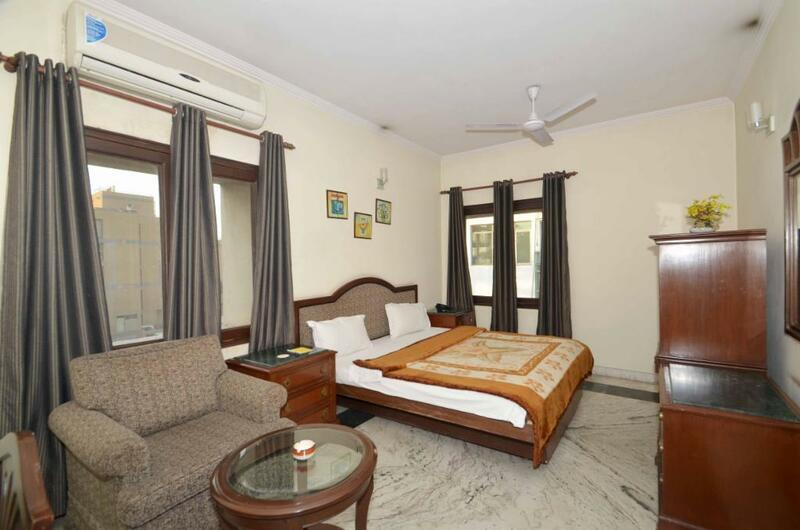 Rates for monthly & long stays electricity charges are charged additionally.